Experience design & development, where digital intersects physical. 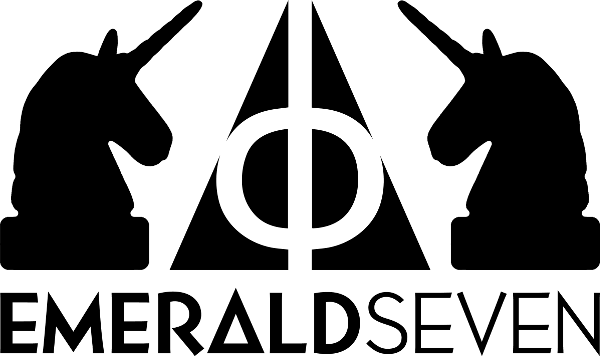 Emerald Seven is a boutique, integrative design & development studio based in Seattle. We are an agile team that embraces uncertainty, quickly adapting to new circumstances. We leverage design thinking to solve complex problems while striving to cultivate beneficial outcomes. Here at Emerald Seven, we’re a highly collaborative crew that learns out in the open. We never take a project at face value. Considering your design challenge in terms of the whole, we strive to create elegant and thoughtful solutions, whether they be digital, physical, or a hybrid of the two. Where digital intersects physical, we transform space into place.